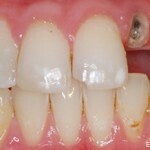 Claire had a “peg-shaped” tooth. 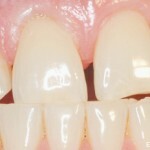 Bonding was done to improve the appearance. 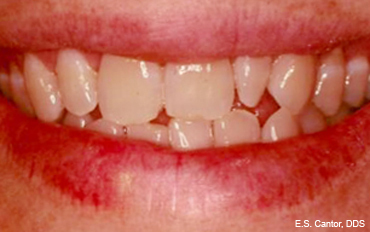 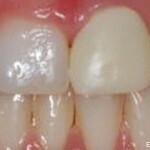 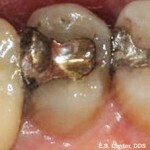 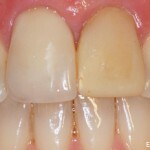 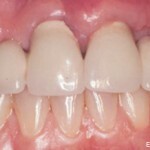 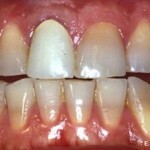 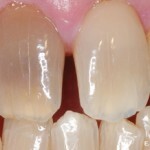 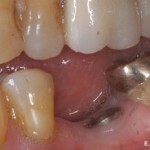 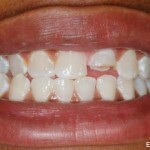 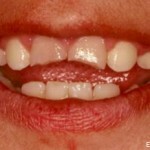 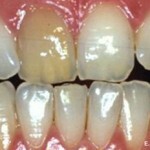 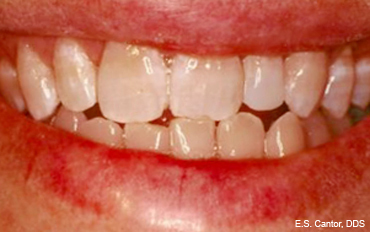 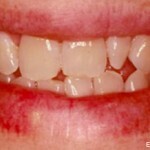 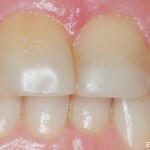 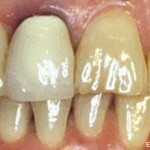 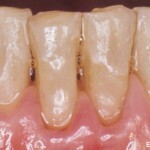 Care was taken to create symmetry with the same tooth on the opposite side.